Another week, another free piece of content for Battlefield players. 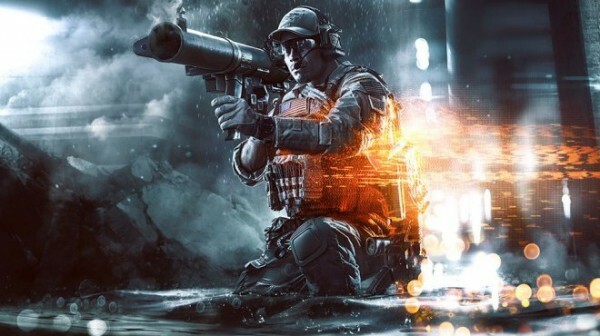 EA’s Road to Battlefield promotion has dropped the price of another Battlefield expansion down to zero. This week’s offer is on Second Assault, the Battlefield 4 add-on. It’s already available on Xbox One, and now PlayStation as well as PC players can too join in on the fun. Once you add it to your cart, it’s yours forever. Second Assault includes for maps, remade from past Battlefield games including, Caspian Border, Gulf of Oman, Operation Firestorm, Operation Metro. It also added five new weapons.